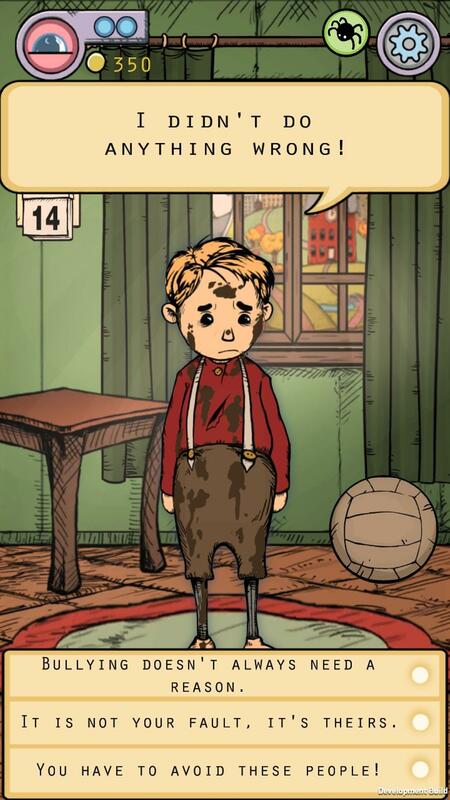 A story-driven nurture game letting you experience the fates of Children Born of War. Take care of Karin or Klaus and manage the day to day tasks of child care, while trying to help your child through the challenges of living in a hostile and abusive society. At the same time, you uncover the difficult past and the fates of the parents. Taking the nurture genre and adapting it to a serious tone, the game can be compared to a mix between "My Talking Angela" and "Papers Please". My Child: Lebensborn has a linear narrative structure, and can be completed in approx 5 hours. The game is based on true events in Norway after World War II.